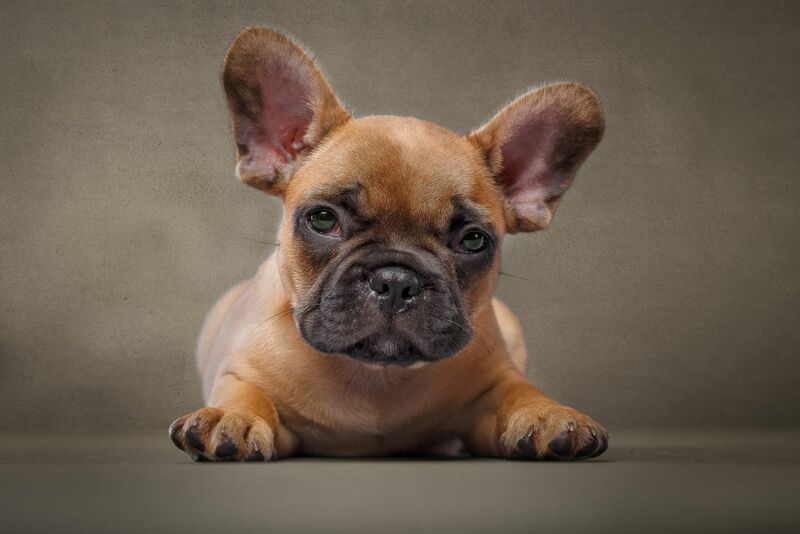 Ocassionally, we have French Bulldog puppies available for loving and permanent homes. 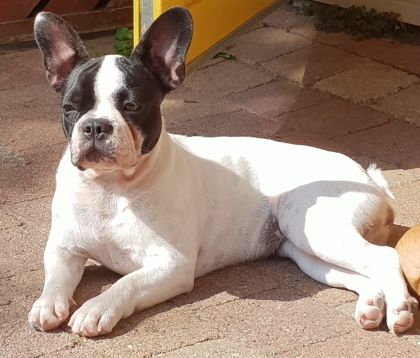 Take a look at the website of The Loveboat’s kennel in Julianadorp, The Netherlands and get to know us and our dogs and see if you like the way we work. 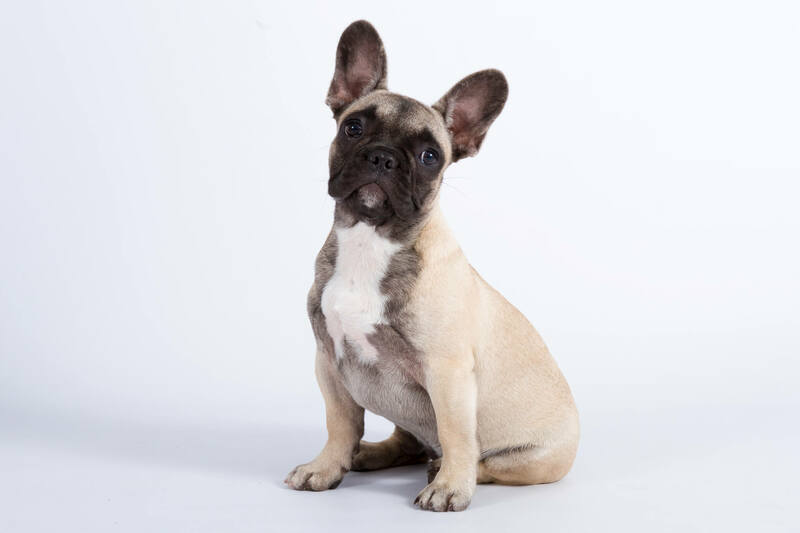 Our main goal is to breed healthy French Bulldog pups, who can enjoy a long, healthy and happy life, so their owners will get just as much pleasure of of them as we do. We put health in the first place, followed by temperament. Looks are nice, but less important. 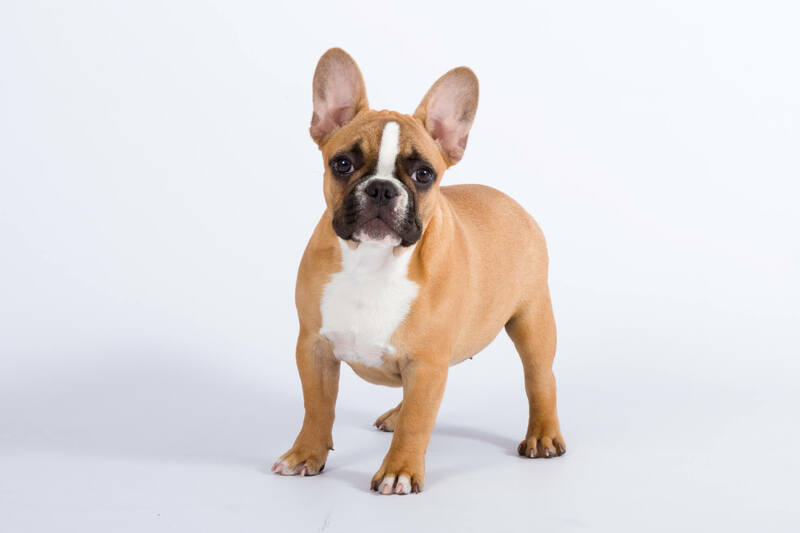 On this website you’ll find a lot of general information about the French Bulldog, information about the price and about the way you should look for a Frenchie puppy. If you have any questions left, please let us know by filling out the contact form. At this moment, it’s not possible to be put on our waiting list. We are Ron and Linda Wouters and with our three sons, we live in Julianadorp, The Netherlands. 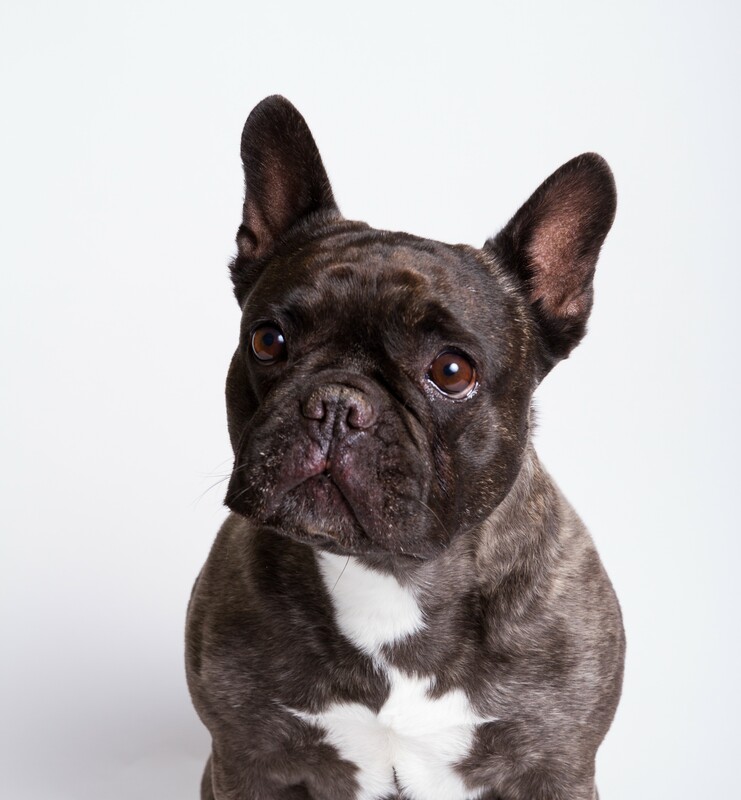 Meet our French Bulldogs and read all about their health and temperament. Are we a member of the breeding club? What’s an ‘acknowledged breeder’? Do we visit shows? 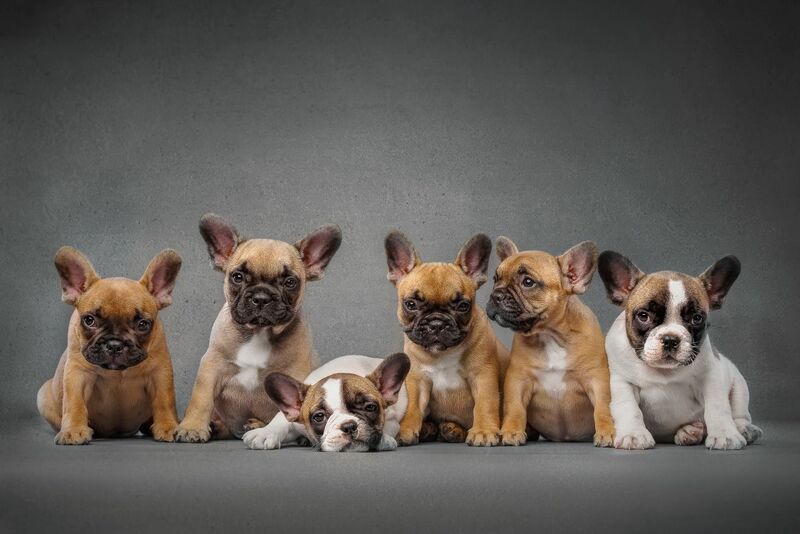 What’s the best place to buy a French Bulldog puppy and what most certainly isn’t? 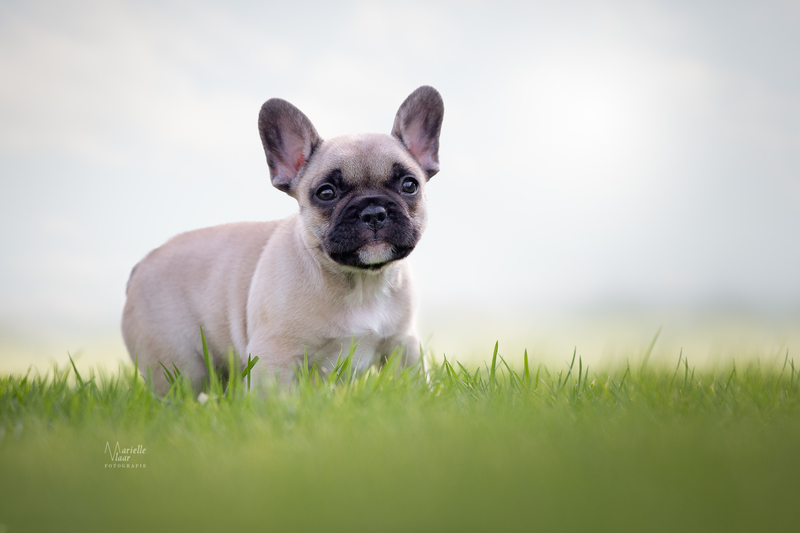 Read more about the price of our puppies and how it has been established. 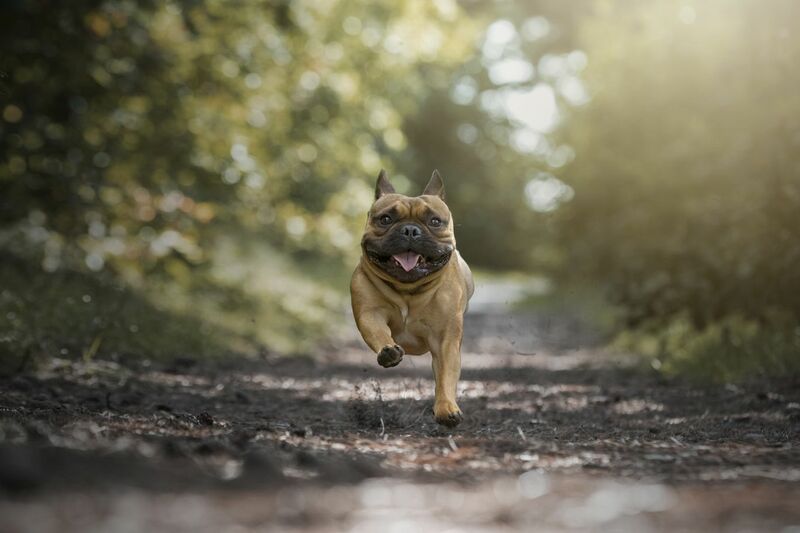 French Bulldogs usually are a bit crazy. We’re laughing our heads off with this bunch of clowns. They love to run really fast, play wildly, but lying around and relax a bit is also very nice. 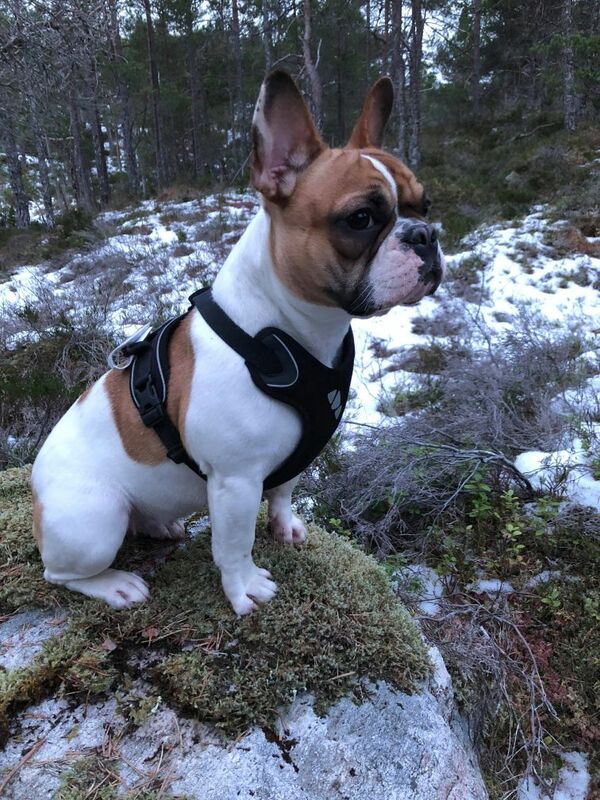 Our French Bulldogs can stand the heat fairly well, allthough we prefer to take them out for their walks on the cooler parts of the day during summer. Mutually, they differ as well. One likes to ly outside in the sun and the other prefers a cooler spot in the shade. Our dogs are being fed with fresh raw meat. Read on our website what we give them and why. Our dogs are grateful and they reward us with a beautiful shiny coat, cleen teeth and kilos less poop. Marley is the only man amongst women. He couldn’t care less and he enjoys the lovely female attention to the fullest. Dixie forms the base of our kennel. She might have one last litter this summer. Not sure yet. 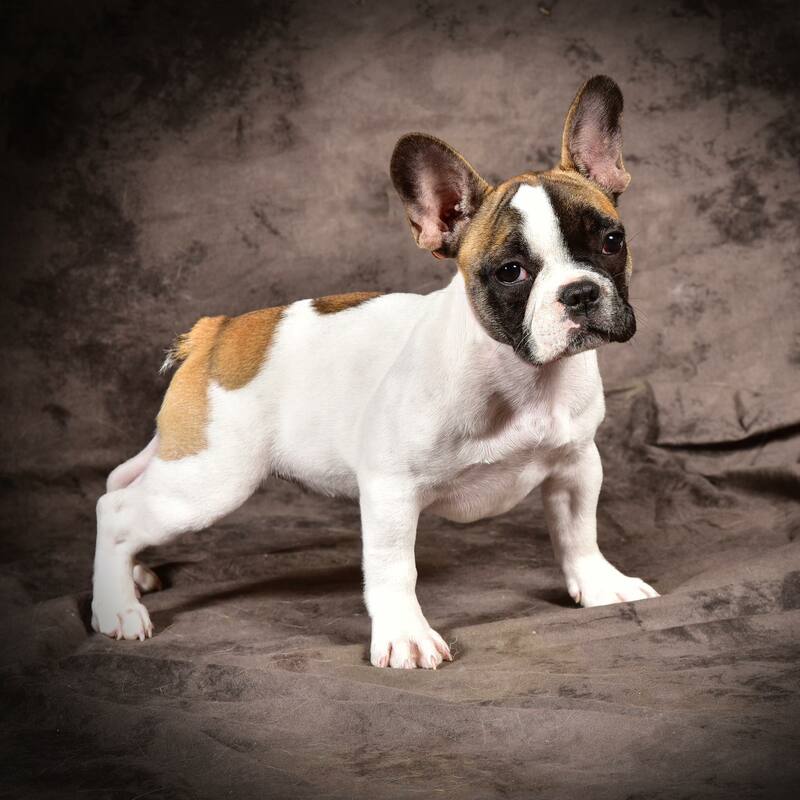 Nellie is one of our youngest females and comes from Germany. 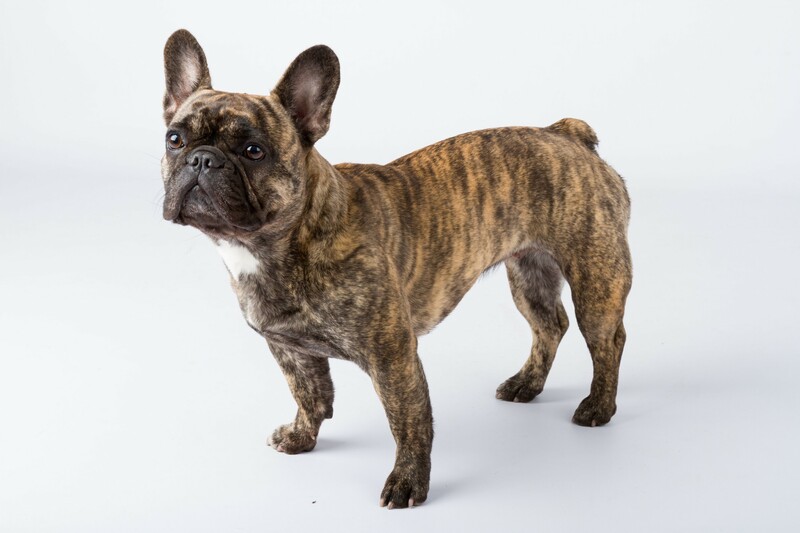 She has a somewhat longer muzzle and has a sportier body than the average French Bulldog. She’ll be medically screened in the next months. Chloé is a daughter from Ayla and Marley and lives with our friend Astrid in Wieringerwerf. If she turns out to be suitable for breeding after our strict medical screening, she will be added to our breeding program. Ayla will soon be spayed and she’ll stay with us in our pack. Jenny is our pensionada. She never had any puppies, that’s just not her thing. Apple of our youngest son’s eye, sleeps in his bed at night. Teenie weenie spoiled. Roxy, our little doll. So sweet, always friendly, loves children. Pig-headed. 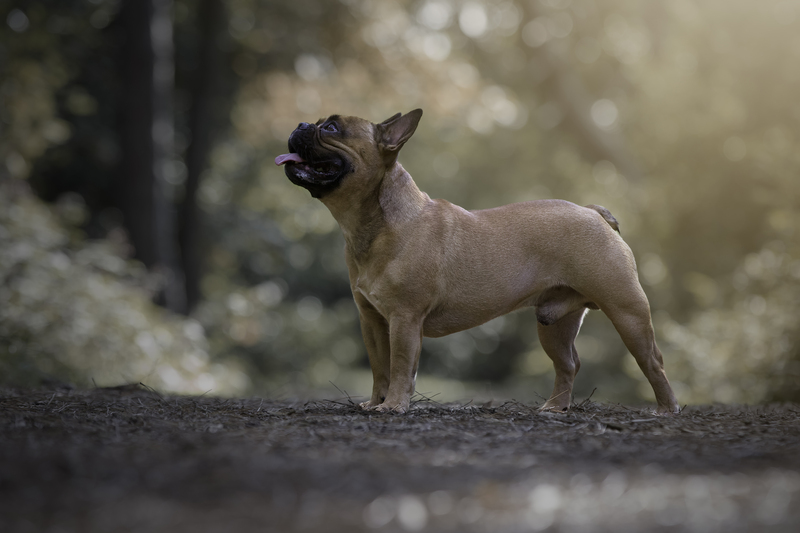 Whatever she has in her mind….Unfortunately she turned out to be unfit for breeding, because of very serious deformities in her spine, which do not seem to bother her so far. Of course she could pass this on to her offspring, so we decided not to breed her. Roxy has been spayed.